We pick out this week's hottest items, including a $50,000 bottle of Macallan, an indestructible pen, and an upside-down Christmas tree. 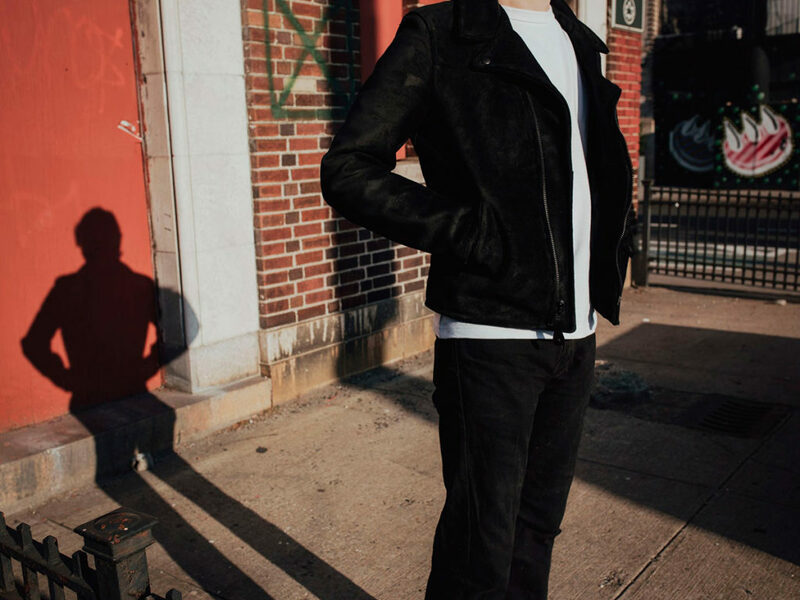 3sixteen celebrates its 15th anniversary with a stunning jacket made from roughout leather in collaboration with Schott NYC. 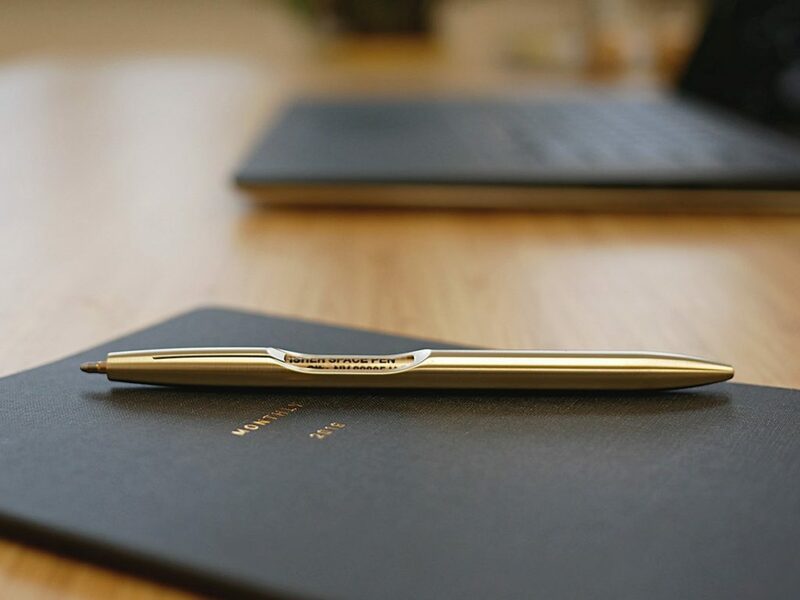 Machined-milled from a single piece of metal with no components to wear down. 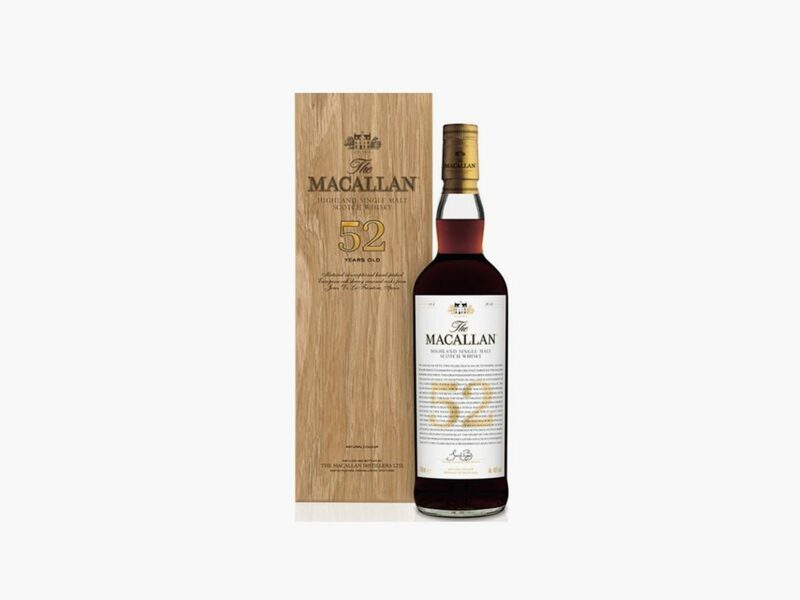 Limited to only 250 bottles, this delicious $50,000 whisky makes a definitive statement. 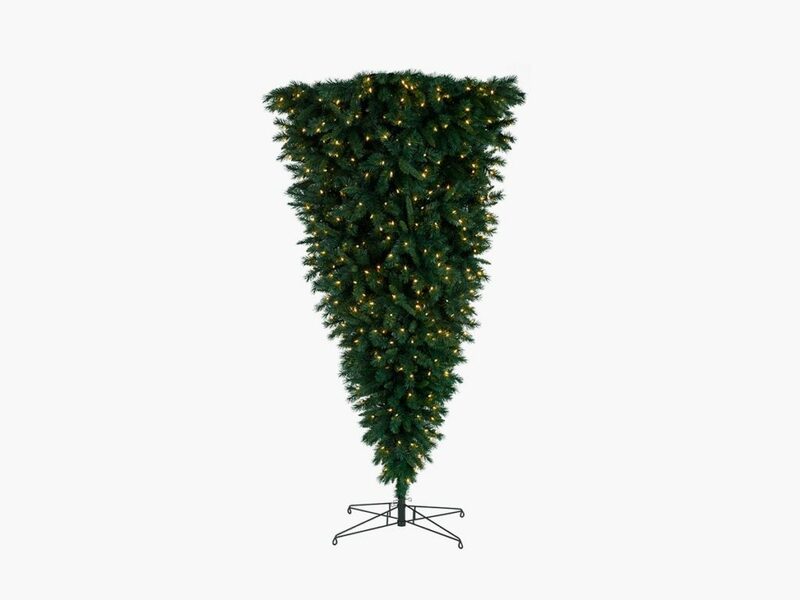 Treetopia literally turns the traditional Christmas tree on its head. 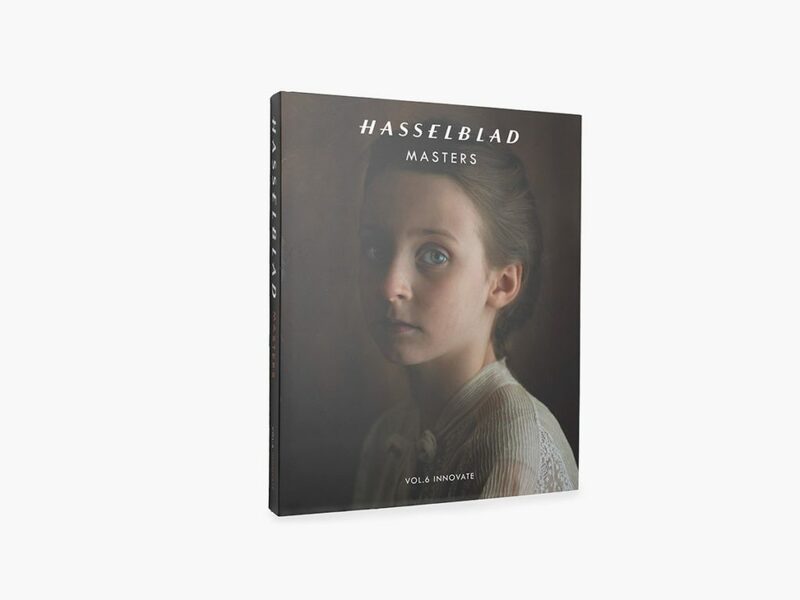 Stunning images and stories captured by the winners of the Hasselblad Masters competition in 2018.